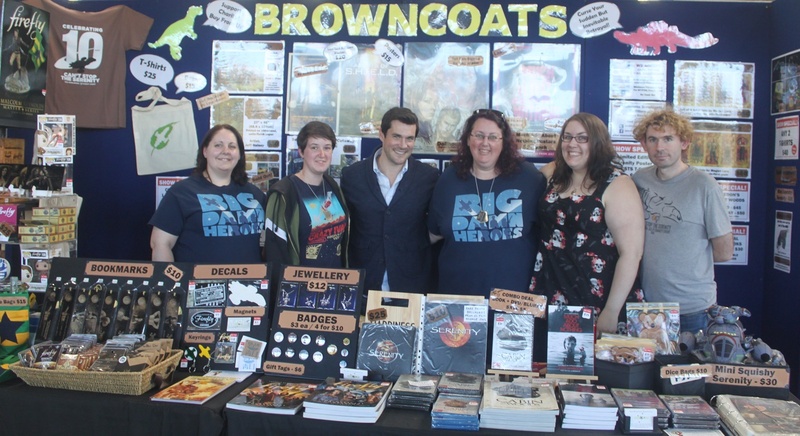 The Browncoat Charity Booth started in 2007, inspired by the amazing efforts of fans in the USA who manned merchandise tables at conventions to raise awareness and funds for charity. 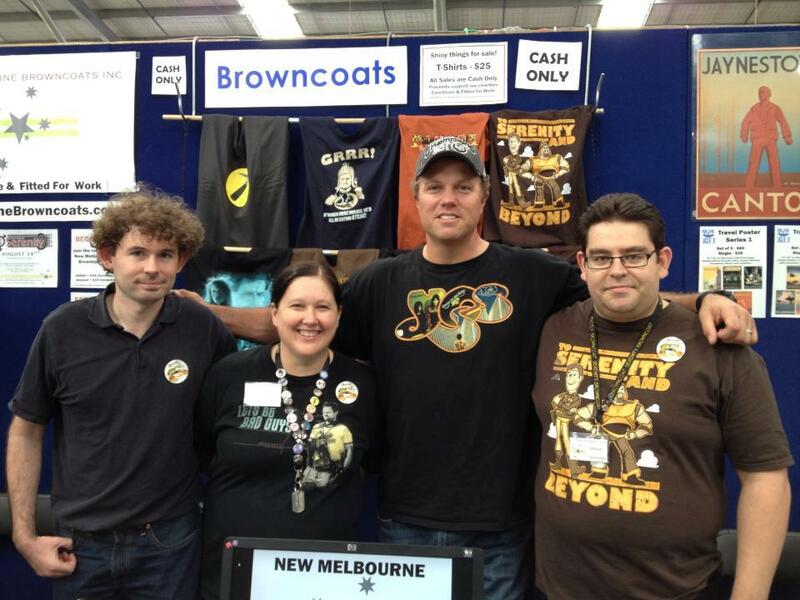 As much of the Firefly/Serenity merchandise was hard to find locally, fans had to resort to buying online. This can often be expensive, and as some retailers don’t ship internationally, it can be quite a hastle. And while some items are now being stocked by local retailers, they can still be hard to find or prohibitively expensive. 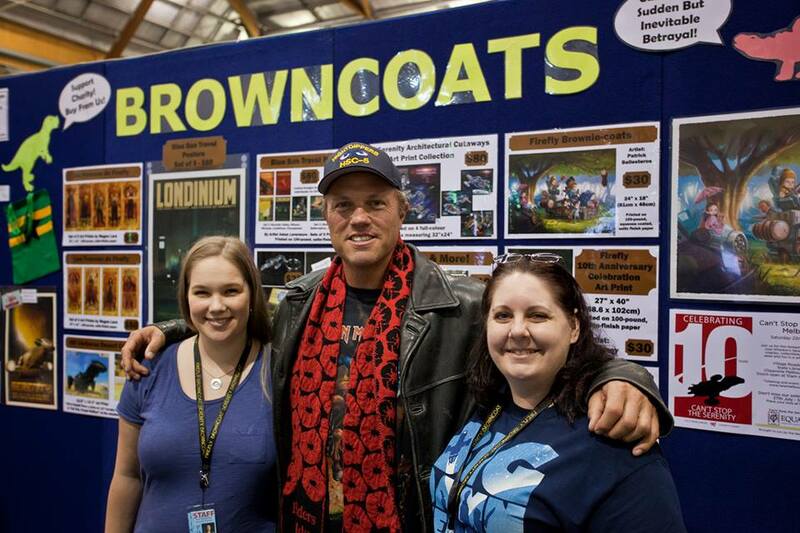 After seeing what a group of fans can do at events such as Comic-Con and Dragon*Con, a dedicated group of Browncoats in Melbourne and Sydney pooled their funds and held the first Australian Browncoat Booth at the 2007 Armageddon Expo in Melbourne and Sydney. 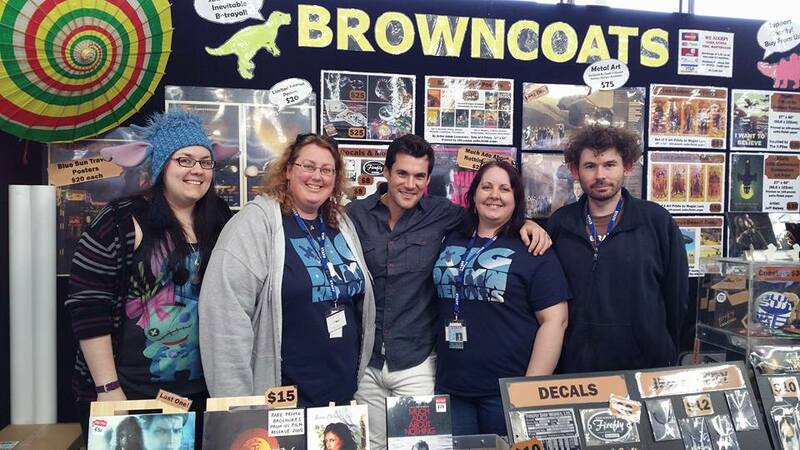 From these humble beginnings, our booths have grown to incorporate a wide range of official and verse-inspired goodies, including t-shirts, DVDs, CDs, books, prints, bags, lanyards, badges, comics and more. 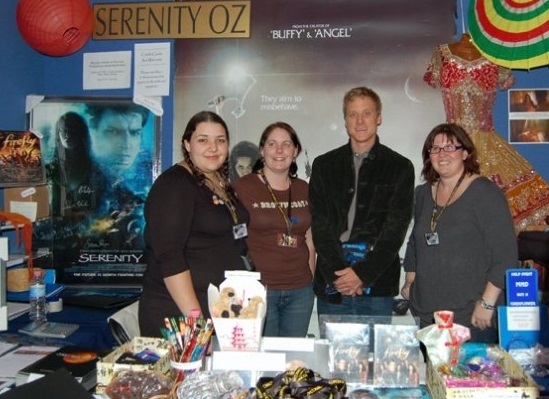 Our goal is to promote Firefly/Serenity to new audiences, and bring the wide range of Firefly/Serenity into the hands of local fans. We try to find the items that aren’t usually stocked locally, so that you can build your collection and support the verse. So, stop by and say hello at our next event! 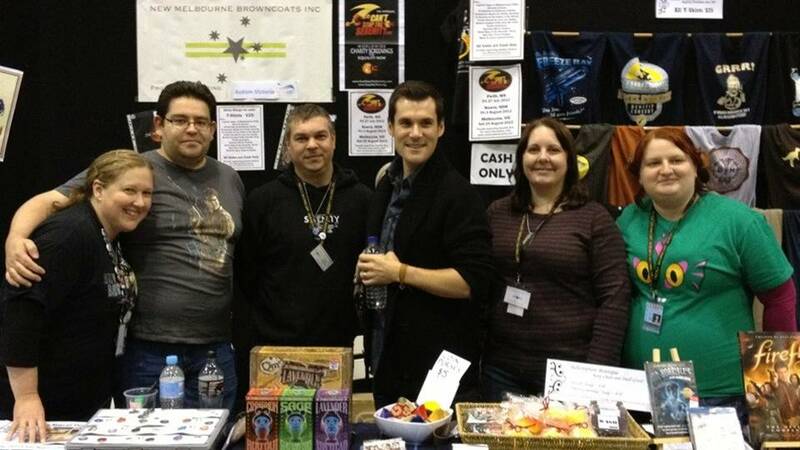 You never know who you might meet!